Today the French Parliament voted the law proposed by the government that will allow to start a series of privatization of the companies currently participated or controlled by the State, including that in the Paris airport management company -Aéroports de Paris (AdP). The objective of the Minister of Economy and Finance Bruno Le Maire and President Emmanuel Macron is to raise money for an innovation fund, through which it will be possible for the French State to invest in a process of modernization and of digitalization of strategic industries. On the sidelines of the hall, Minister Le Maire emphasized that "this is a law that will help our economy and allow us to prepare for the future". Obviously the fulcrum of this privatization process concerns AdP, and probably the start for the sale of state quotas will begin during the next summer, despite the many pressures coming from the opposition for fear that this maneuver could lead to a cut of places of work. 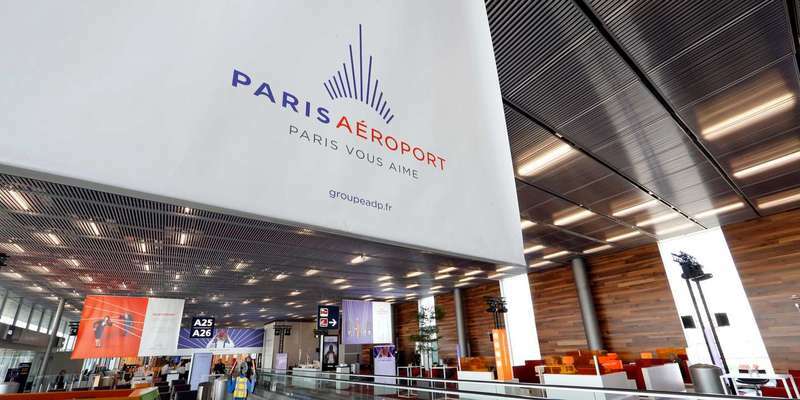 Among those opposed to the sale of Aéroports de Paris shares there are also local administrations that would like to maintain control of the three Parisian airports, considered a strategic resource for France. Surely the sale of AdP will yield many billions to the state coffers, also because at the current value of the shares the sale of 50.6% would be worth about 9 billion euros.  A very important investment that is, however, collecting many interests, including that of the Italian Atlantia Group which aims to form a consortium with another company along the lines of what has been done to take over the management of Nice-Côte d'Azur airport.